Interent short for Idylease in Newfoundland, NJ. 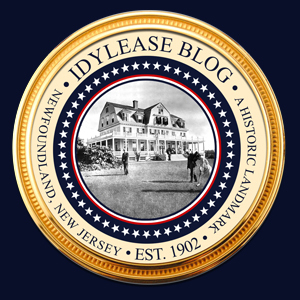 Idylease Inn, erected 1902, is an historically significant example of early 20th century resort architecture in Northwest New Jersey. 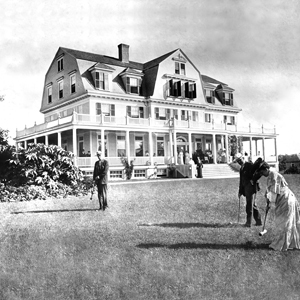 The only surviving example of resort facilities in the area, it recalls the popularity of the region as the vacationland for the middle class in the late nineteenth century. Beautiful Richard, Love and respect your passion for Idylease. 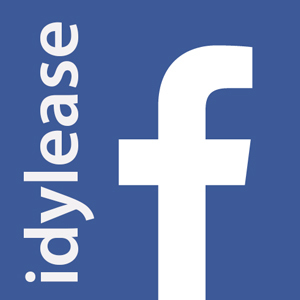 Kudos to Richard Zampella at Idylease who made this beautiful tribute/internet short video!!! The impressive Idylease is clearly depicted in this video. Really enjoyed it as it reminded me of the beauty of the mountains in the area I once lived in. I now live in a crowded city, and get homesick for the hills of northwest NJ. Thank you for creating a few peaceful moments.